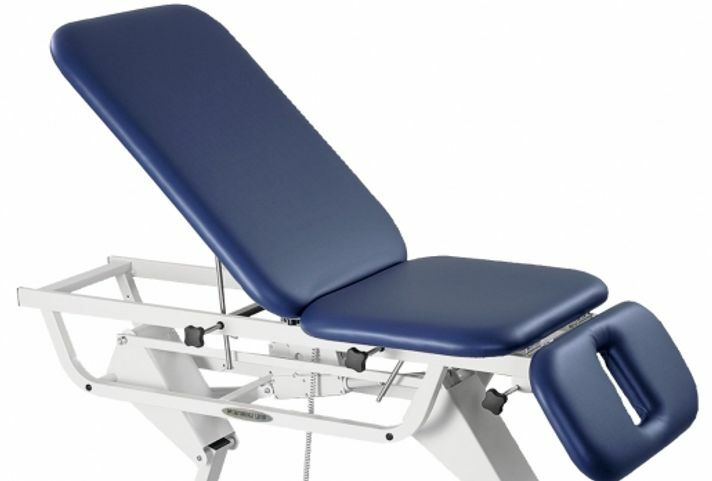 Trust Our Expert Team with Your Physical Therapy Equipment! With more than 35 years of repairing equipment in physical therapy clinics, we understand that downtime due to faulty devices can be costly. With clients such as Torrence Memorial HealthCare and UCLA HealthCare trusting us with servicing their medical equipment, you can rest easy knowing we can repair and inspect your equipment effectively and efficiently so you can get your physical therapy facility back to rehabilitating patients. Physical therapy clinics in Southern California depend on us for quality service. Our reputable team of expert technicians is standing by to help you diagnose and fix your physical therapy equipment. We’re able to offer cost-effective rates, have more than 35 years of experience, and understand how to meet your company’s unique needs. We have the inventory and expertise to troubleshoot and maintain your devices. Our team is certified in biomedical instrumentation and is able to handle your most difficult repairs. Contact us today to see what we can do for you.